Elizabeth is the multifamily regional manager for Kane. She is responsible for the supervision of the site teams and overall operations of each community in her portfolio with a particular focus on understanding and fulfilling owner’s objectives. 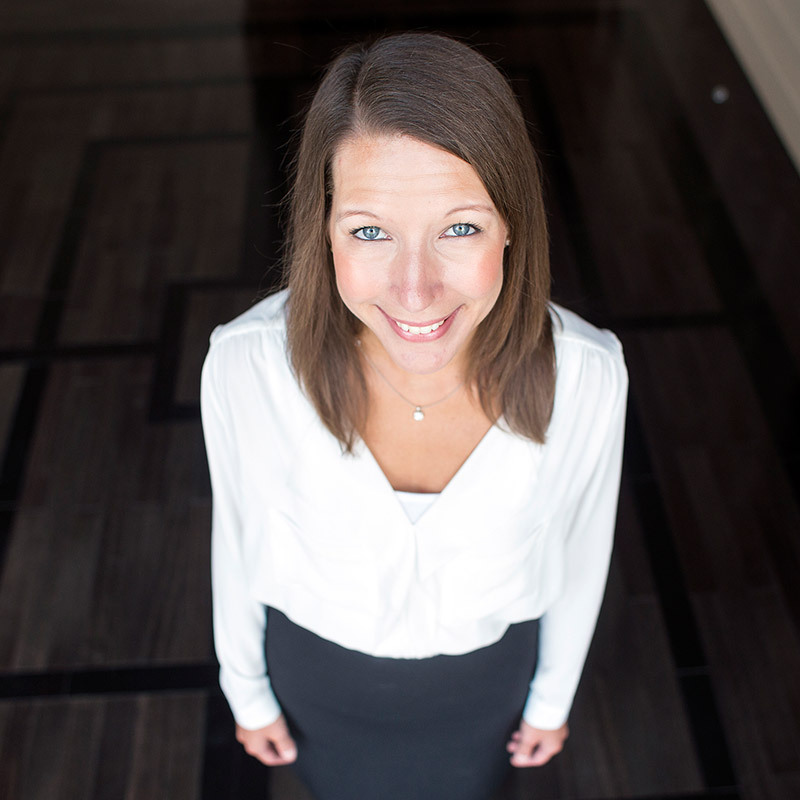 Elizabeth began her career with Kane in a commercial property management accounting role. She then was promoted to Property Manager for Park and Market Apartments, a 409 unit class A+ mid rise community. Due to her success in this position, she was promoted to Regional Manager in 2013. She played a large role in the marketing and branding as well as all start up operations for the following communities: Allister North Hills, a 434 unit class A garden community and many other boutique communities in the downtown Raleigh area in addition to her involvement at previously owned and managed communities. Elizabeth was also highly involved in the implementation of Kane Residential property management accounting software, Entrata. Elizabeth is a graduate of The Poole College of Management at North Carolina State University, with a minor in Spanish. She is an active member of the Triangle Apartment Association. She served on the special events committee for two years, and is currently a co-founder and co-chair of the association’s young professional group, called XCEL. In addition, Elizabeth pursues professional development through The Greater Raleigh Chamber of Commerce. She is a graduate of Leadership Raleigh and Emerging Leaders, as well as an active member of the Chambers Young Professionals Group. Outside of work, Elizabeth volunteers with Dress for Success of Raleigh as an Image Consultant helping prepare women for workplace interviews and professionalism.